I would definitely recommend this product for anyone, like me, that suffers from dark circles underneath their eyes.  It blends into my skin quickly and is gentle on sensitive skin. 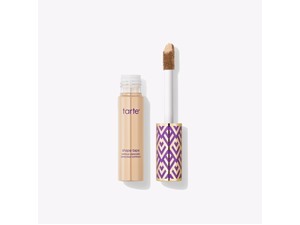 Not only does the delicate brush make it easy to apply, while giving an even coverage, but it is totally affordable! 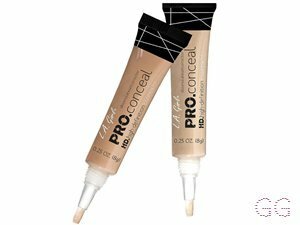 Although this concealer gives a light weight feeling it does not have very good coverage and will not last throughout the day. I wouldn't recommend this especially if you have oily skin as it will leave your skin feeling even more oily. The only upside is it matches well with different skin tones and it is also reasonable in price, however for me personally I would not buy this again. Offers a reasonable amount of coverage and is great when being blended. 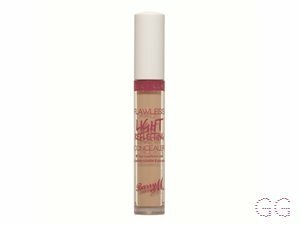 It stays on oily skin and goes a matte substance when applied. I found this product amazing! 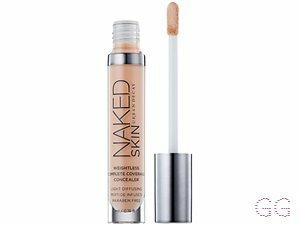 It covers all shadows, blemishes, scars, spots, you name it! It's great if you have dry skin because it replenishes it and moisturises it at the same time. It's also great if you're like me and are sensitive to pretty much all make up products so they make your skin patchy and dry. I'm really impressed with this! It's creamy and easy to use. It really does brighten up the under eye and gives my skin that glow. 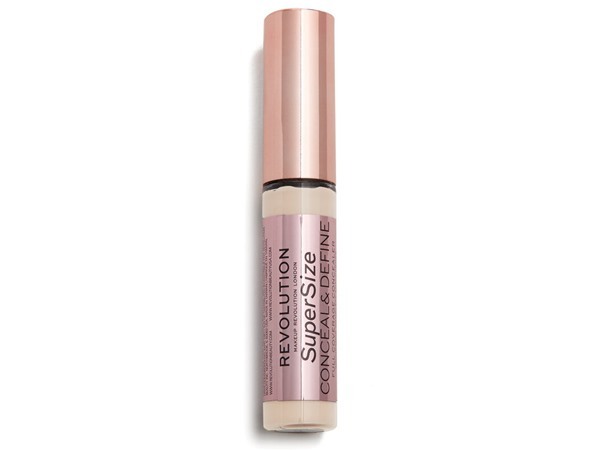 It doesn't crease and it definitely covers any dark circles. 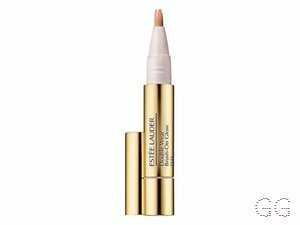 This is my favourite concealer it covers dark circles and any blemishes. 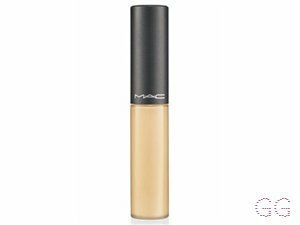 It’s very smooth and creamy so doesn’t feel heavy on the skin. I have already re-purchased and I will continue to ! !